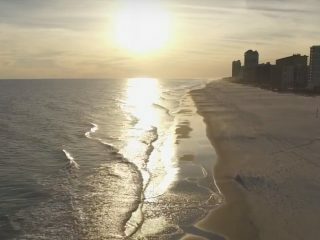 Get the latest specials and deals on vacation rentals in Gulf Shores and Orange Beach, Alabama from Sugar Sands Realty & Management. Stay at least 4 nights and get a night for free. Stay for less this spring by using coupon code: 2019 S when you checkout or call our office. This special is good for check-ins before May 10, 2019. 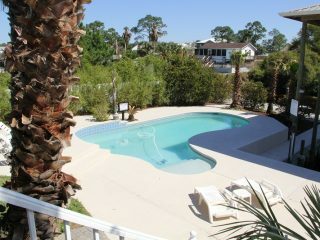 Bring your boat or play in the pool at this home in Orange Beach. You have Orange Beach Marina and Tacky Jacks right down the street and easy access to Perdido Pass by boat. Fun In The Sun House has great monthly rates starting in November. 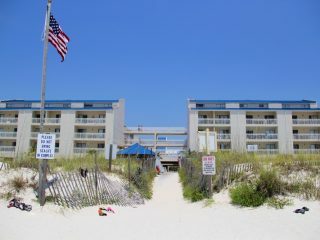 You can’t make a monthly reservation online so please call 800-824-6462 to make your plans. Enter Your Email Address in the Box Below to Receive our Free Email-Newsletter! Copyright © 2019 Sugar Sands Realty & Management Inc. All Rights Reserved.